Living in a quiet part of Northwich, Theresa has grafted all her life to support the family. 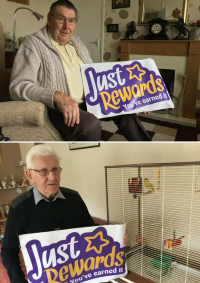 Since it was launched in 2016, Just Rewards has made a real difference to the lives of our customers. 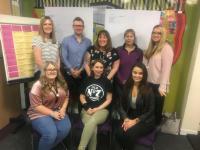 A young woman from Winsford has spoken about how volunteering has helped her battle against crippling anxiety. 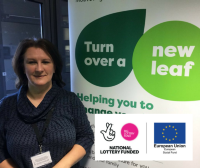 Heidi Bell, a former New Leaf customer, has now moved into paid employment thanks to the programme. 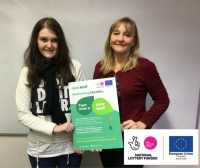 "I think it is crucial local people who are themselves impacted by Universal Credit help spread the message to others"
There is an importance in empowering residents to spread the word about Universal Credit in their own communities. Read "I think it is crucial local people who are themselves impacted by Universal Credit help spread the message to others"